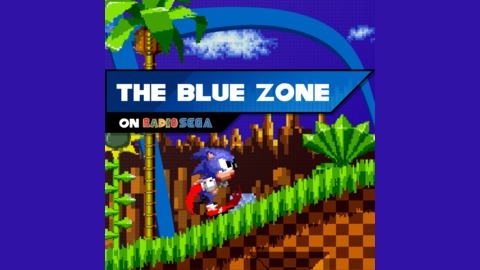 The Blue Zone is RadioSEGA's Sonic-centric show, playing the best Sonic game music and remixes and sharing some interesting facts about everyone's favourite blue rodent. In this episode, the Game of the Week is Sonic Rivals, the PSP Sonic game that some hate, and some love. 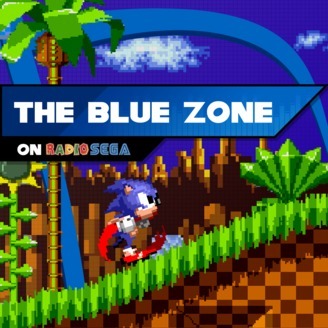 Over here at RadioSEGA, we welcome both types of fans, so hop in and enjoy the podcast!